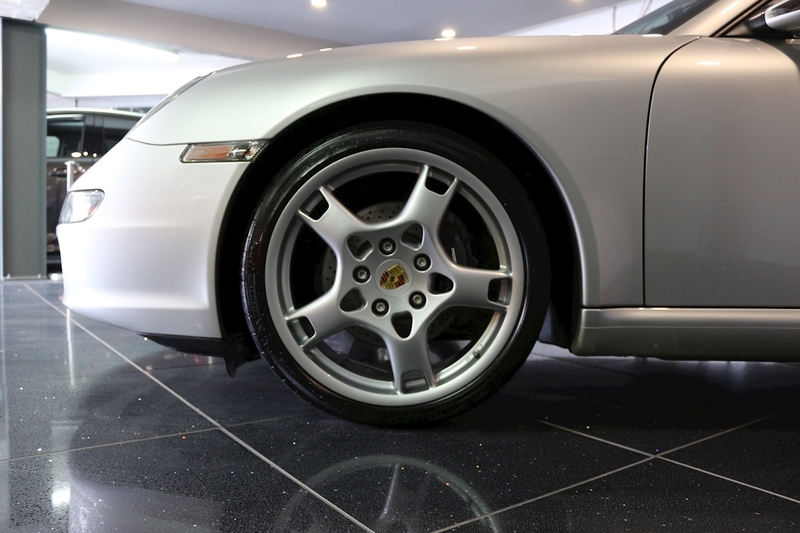 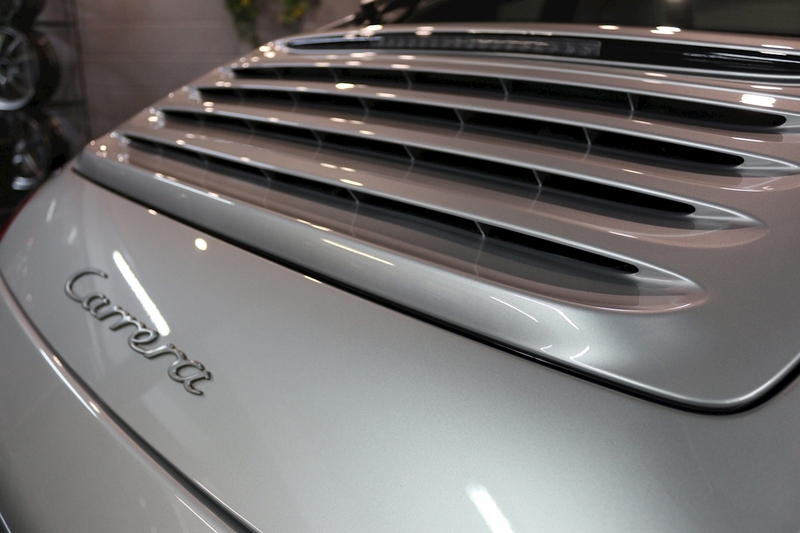 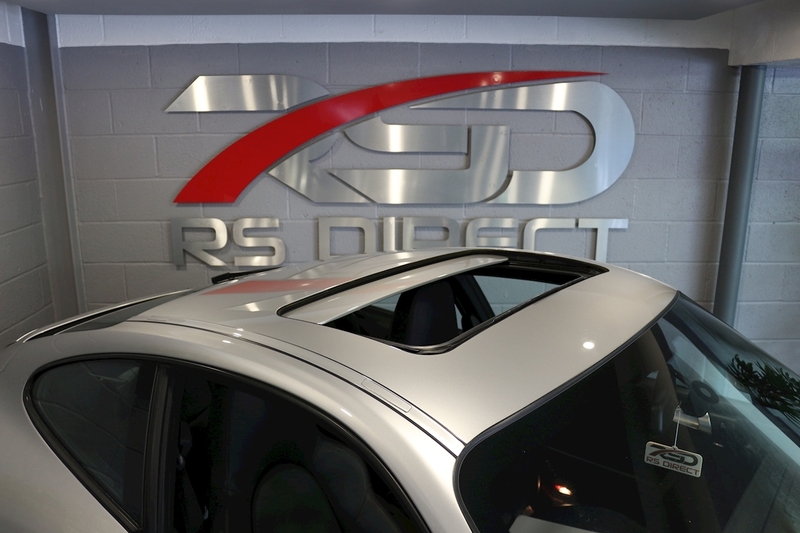 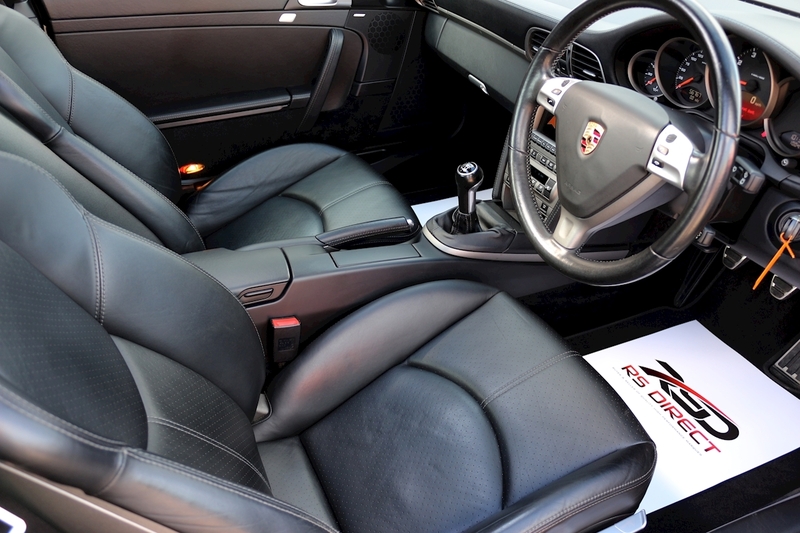 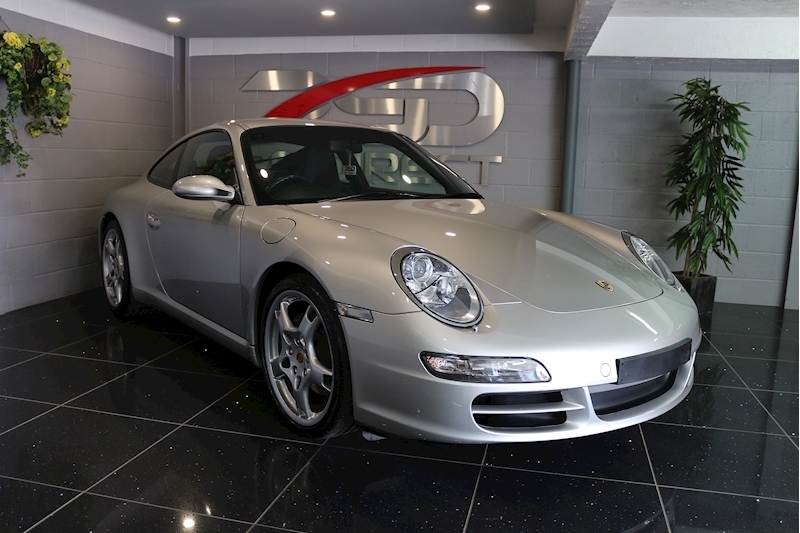 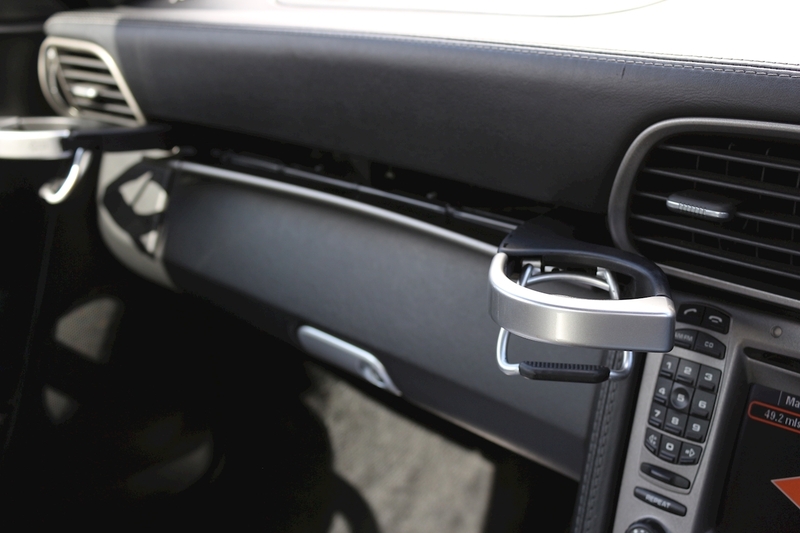 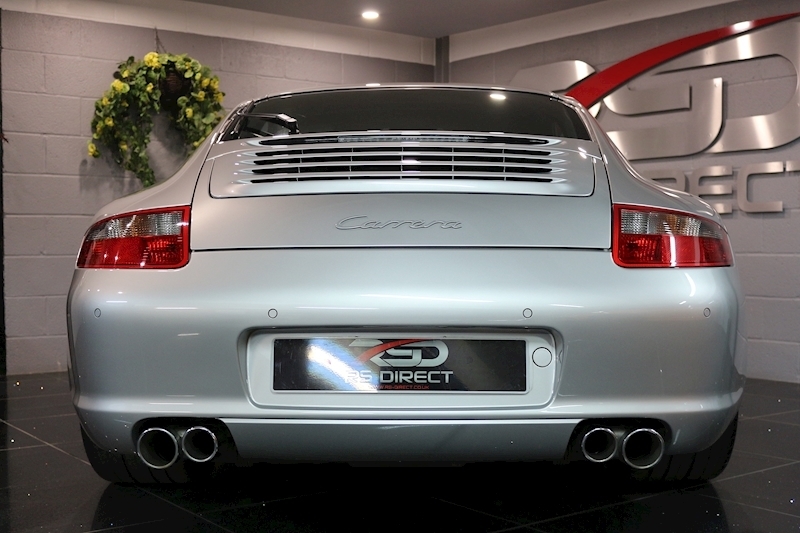 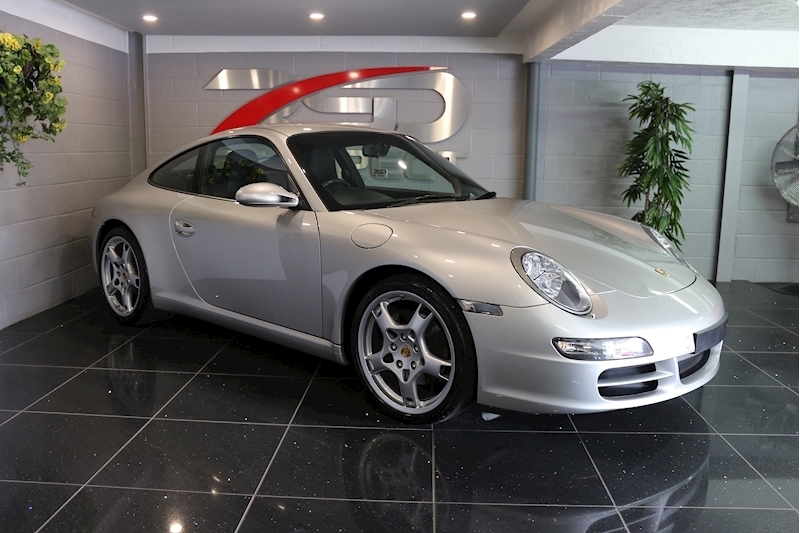 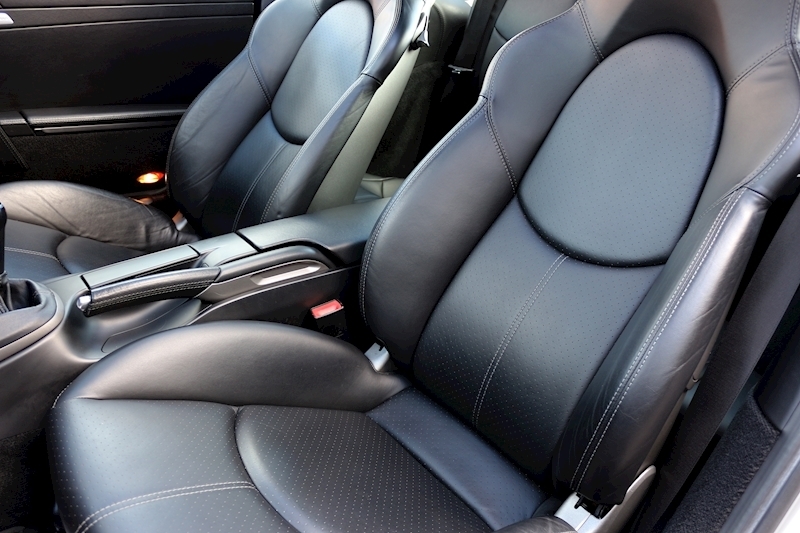 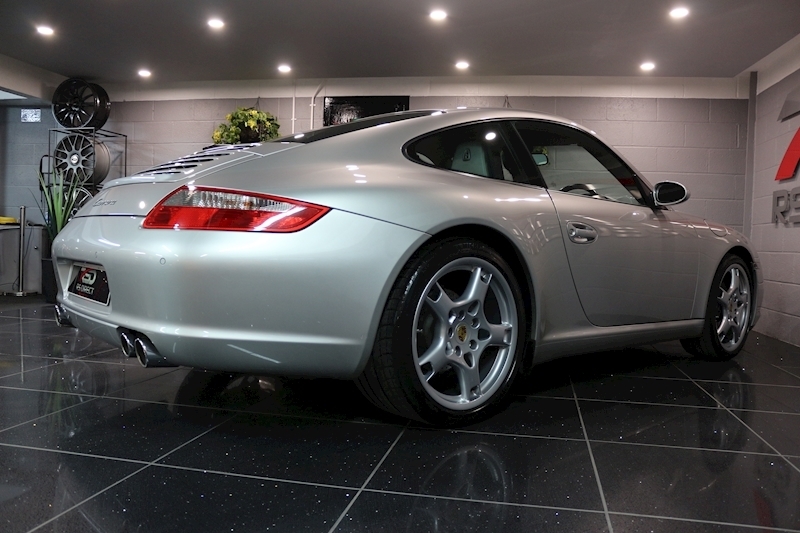 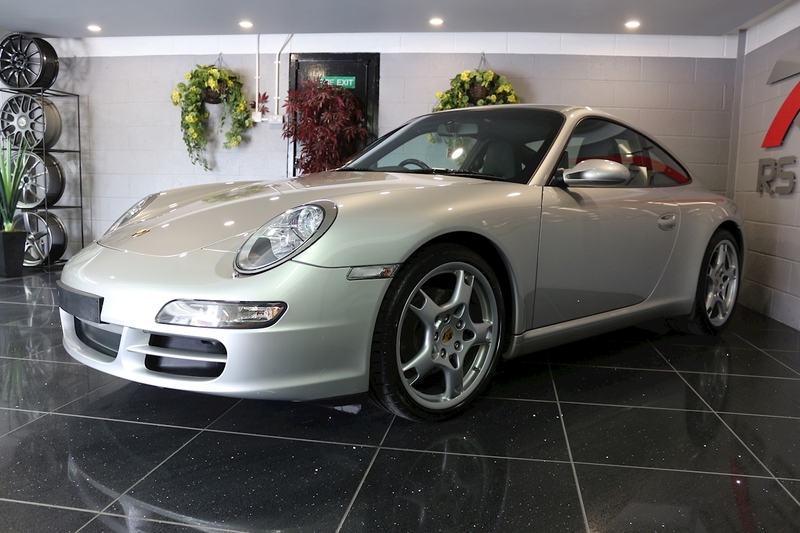 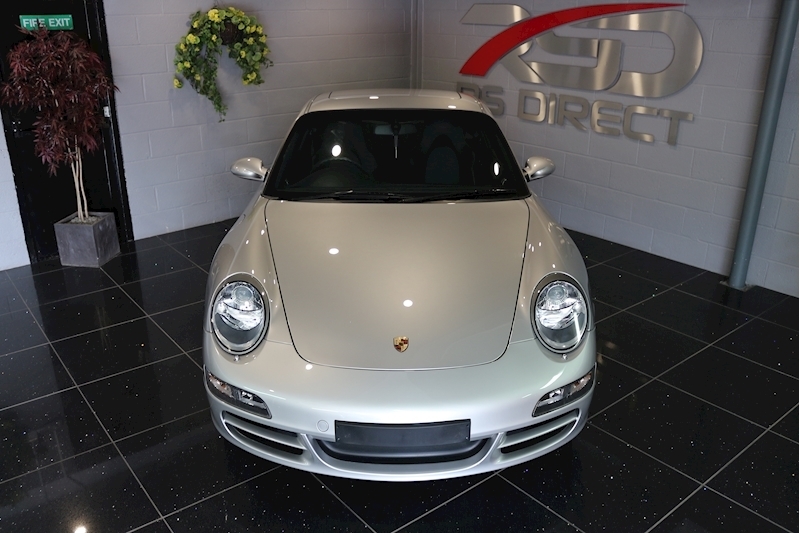 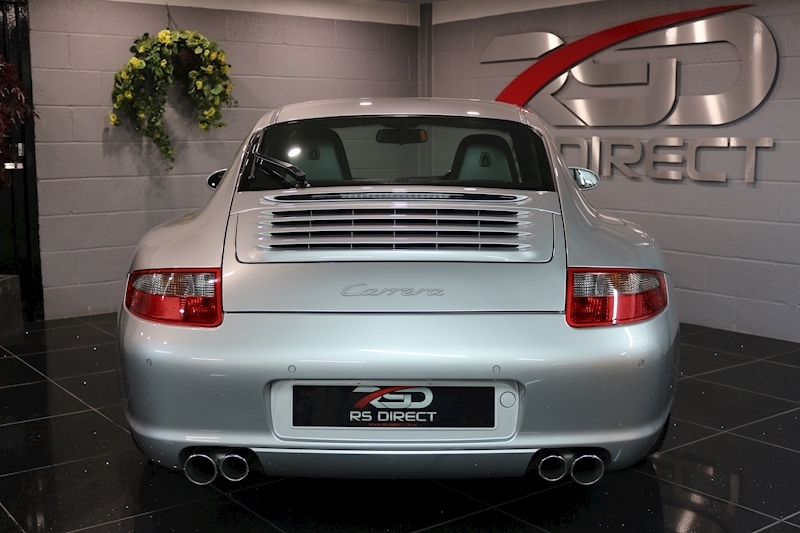 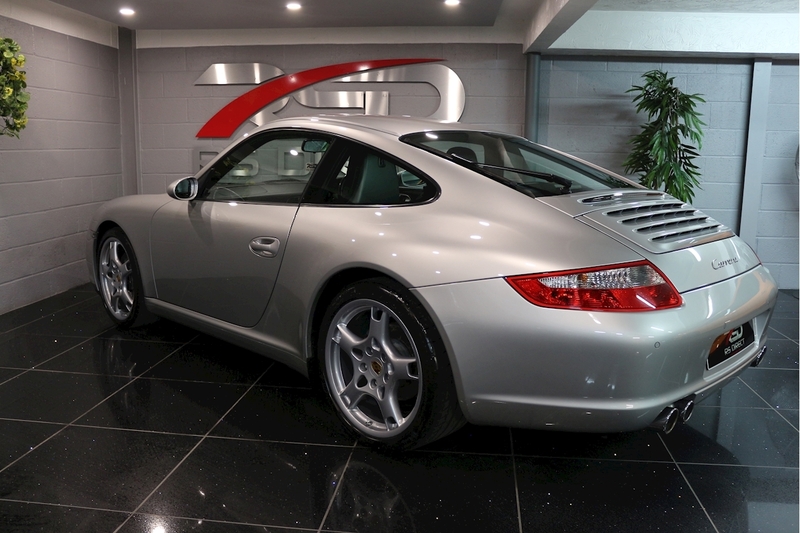 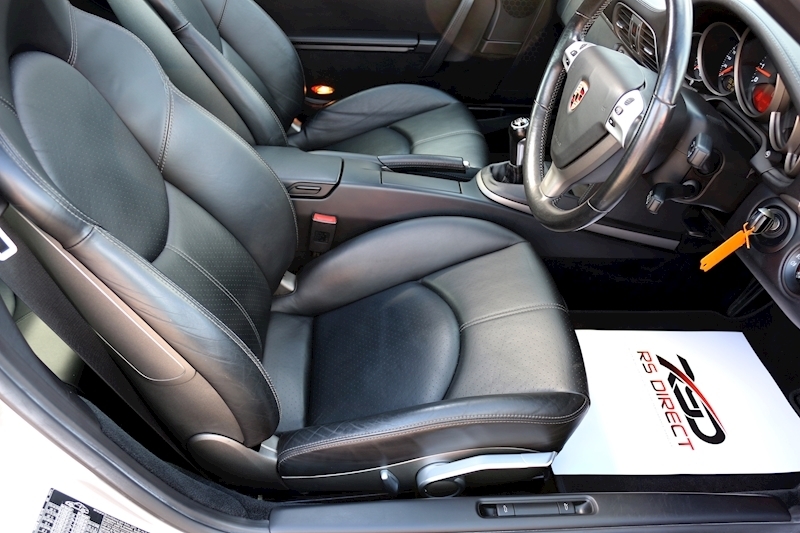 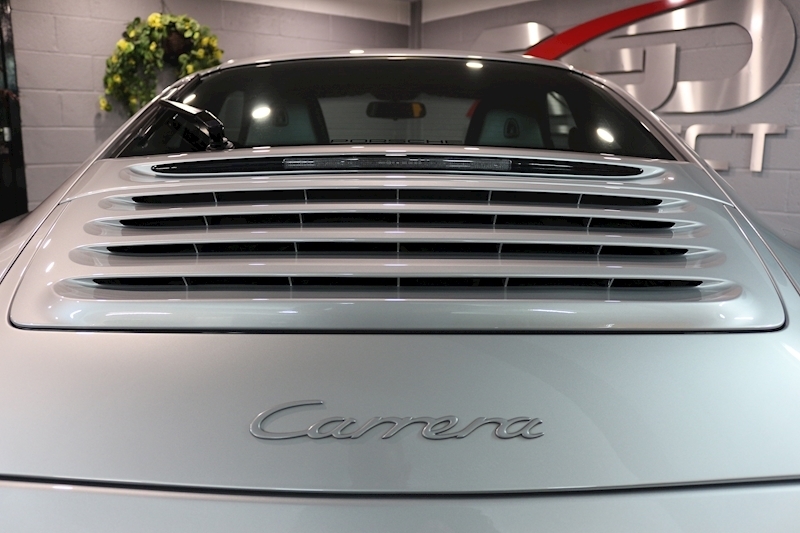 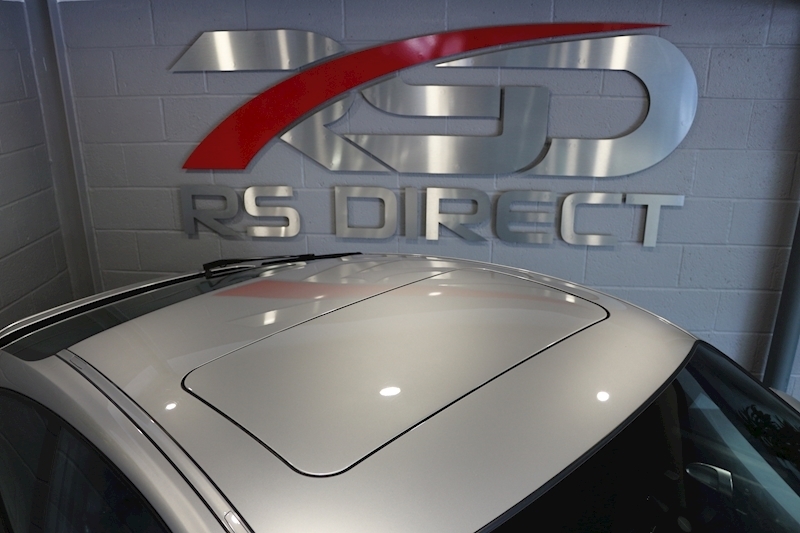 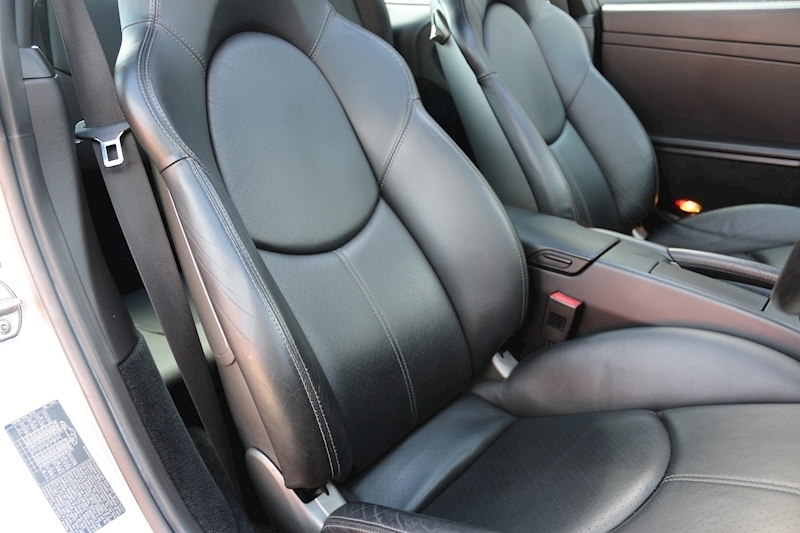 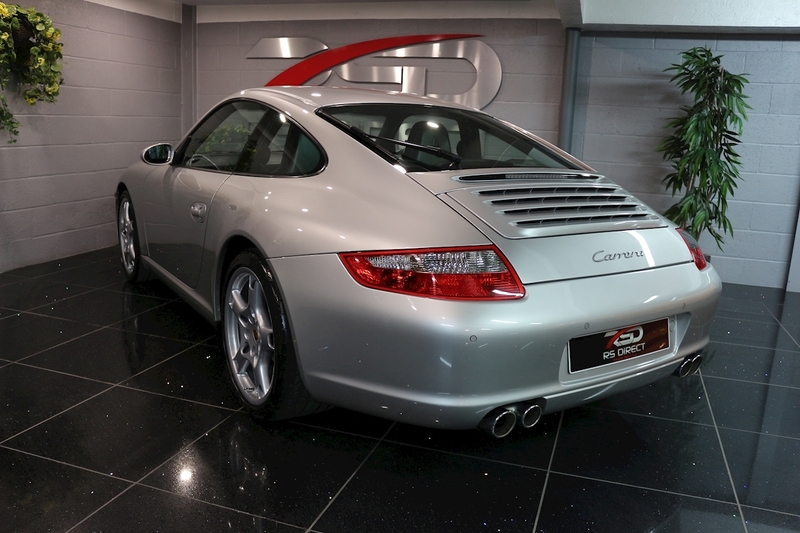 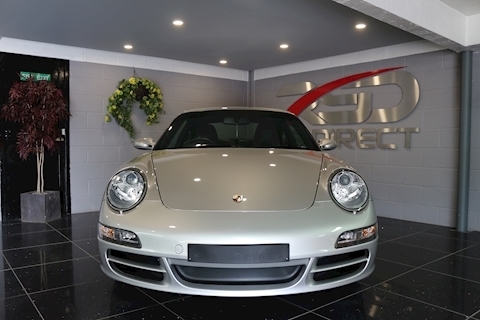 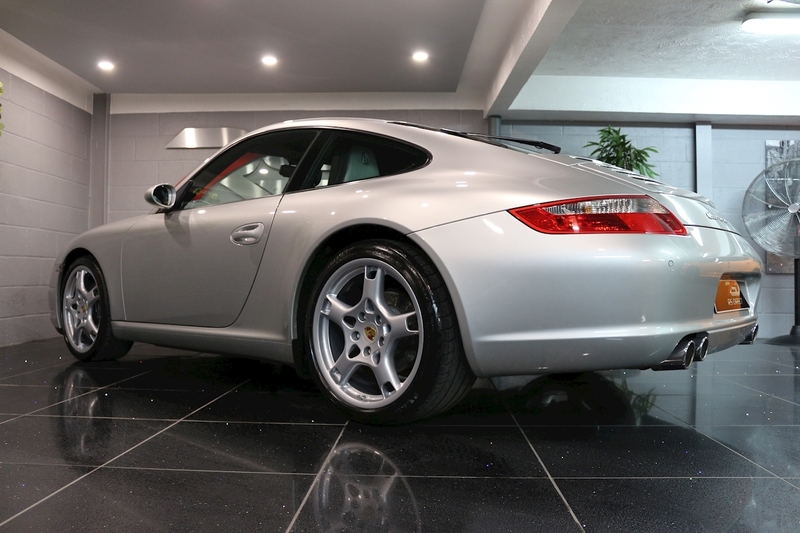 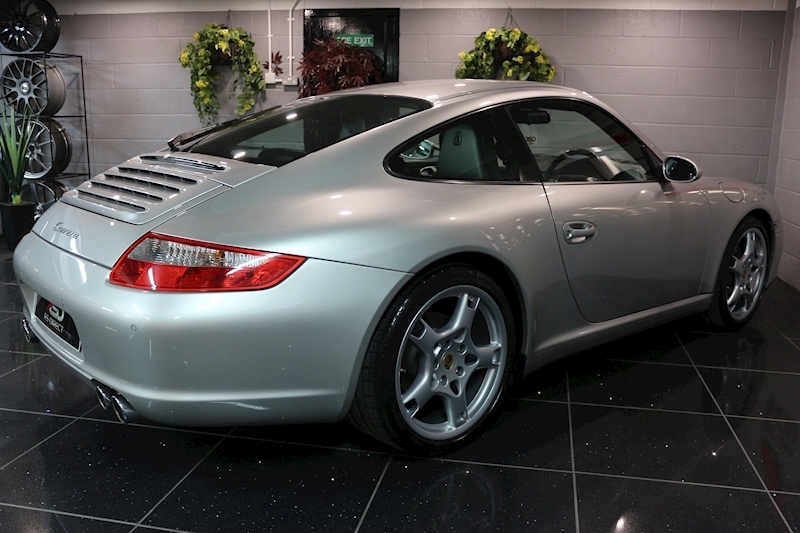 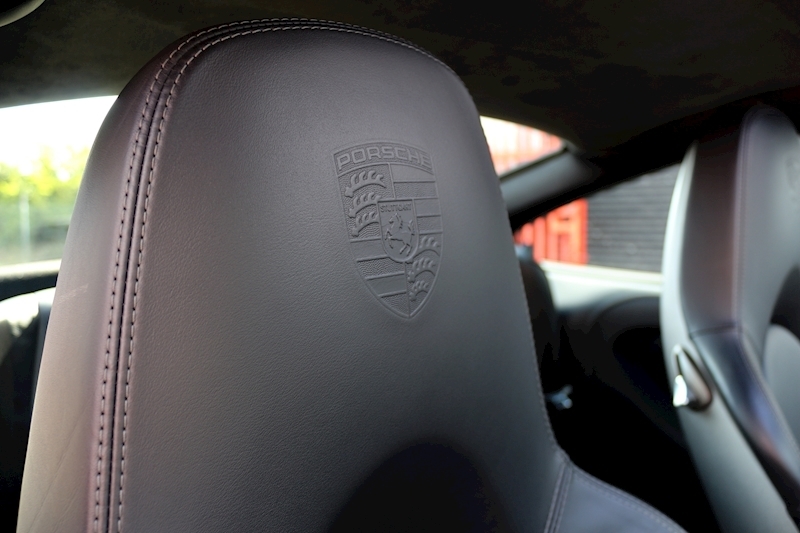 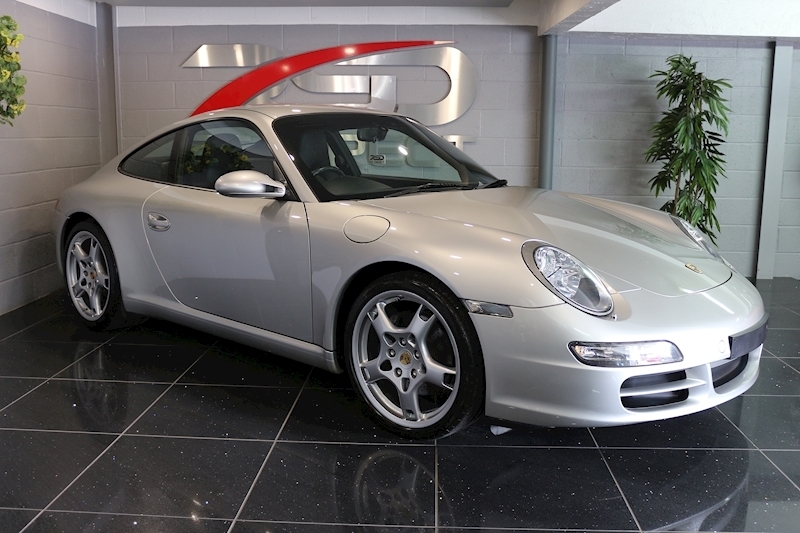 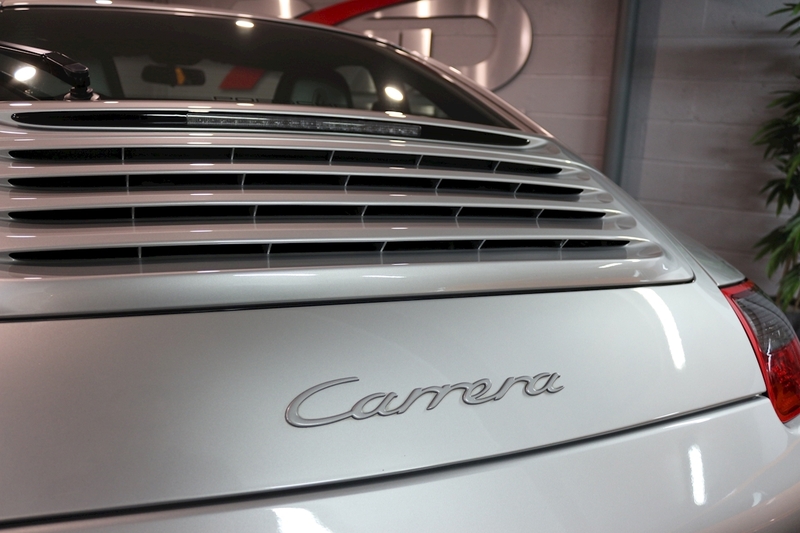 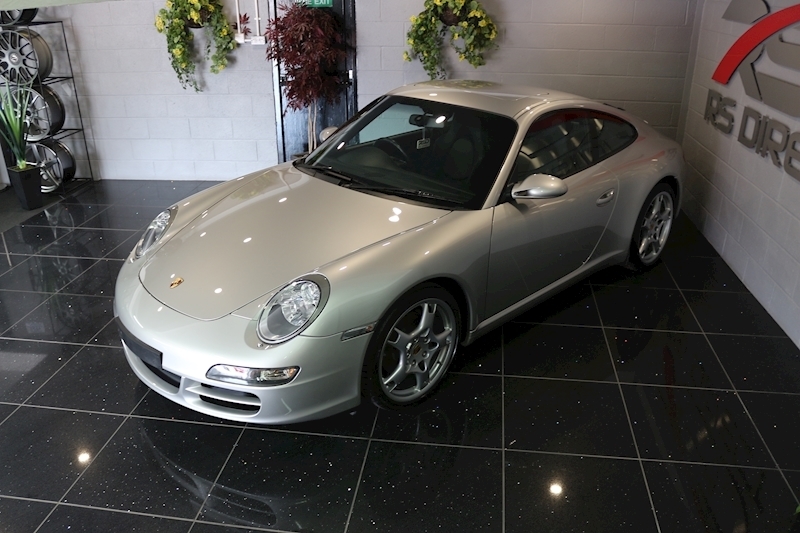 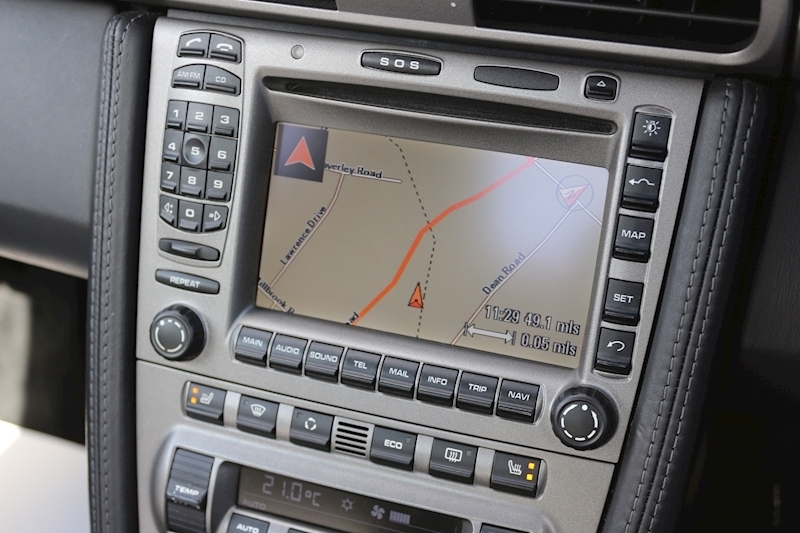 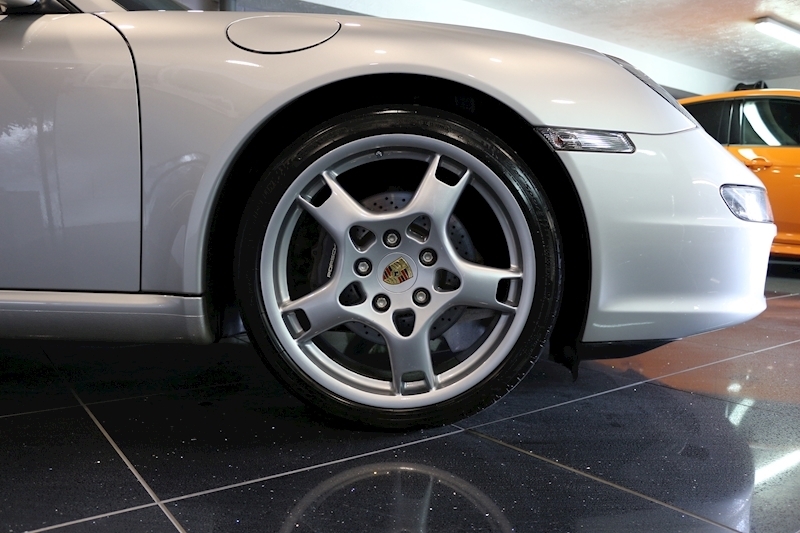 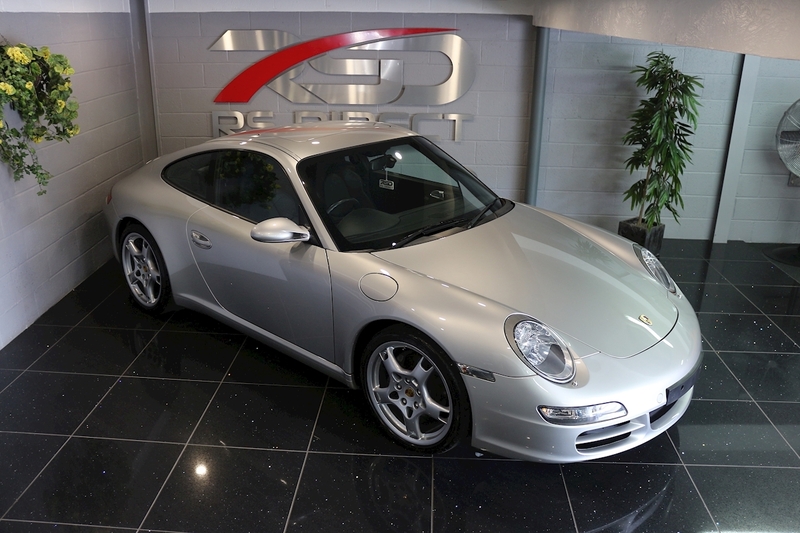 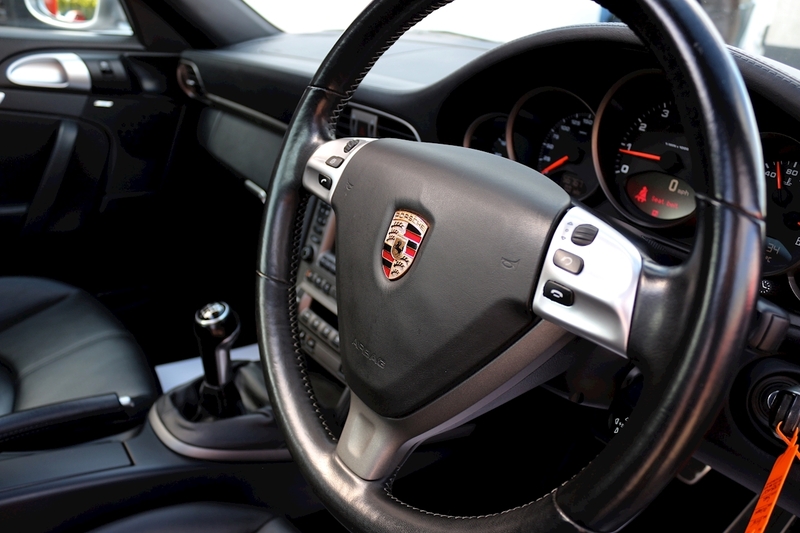 Silver metallic, full leather interior with hard back sports seats, heated front seats, Satellite Navigation, 19" Carrera S alloys, switchable sports exhaust, multi function steering wheel, active damper control, Bose speakers, leather dash, alacantara roof lining, manual gearbox, rear parking sensors. 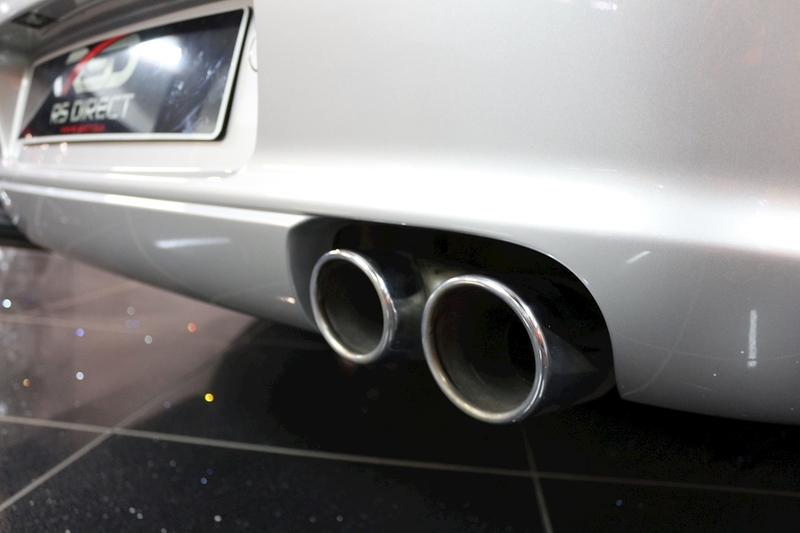 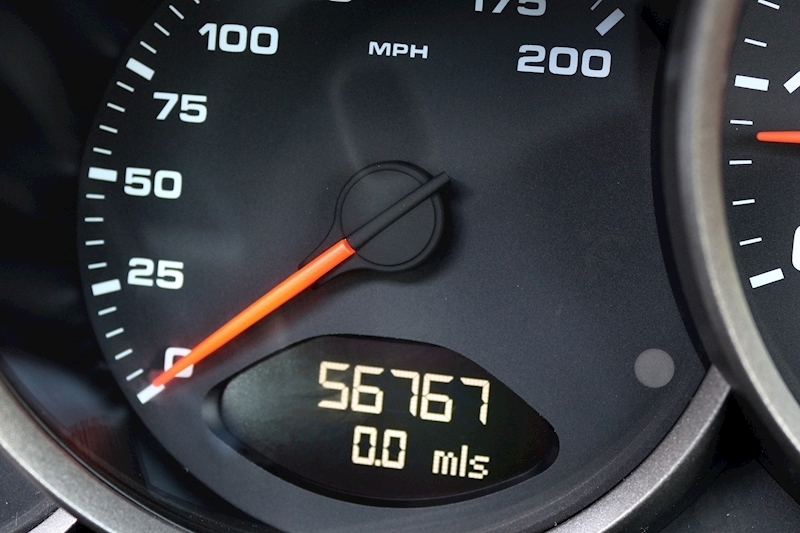 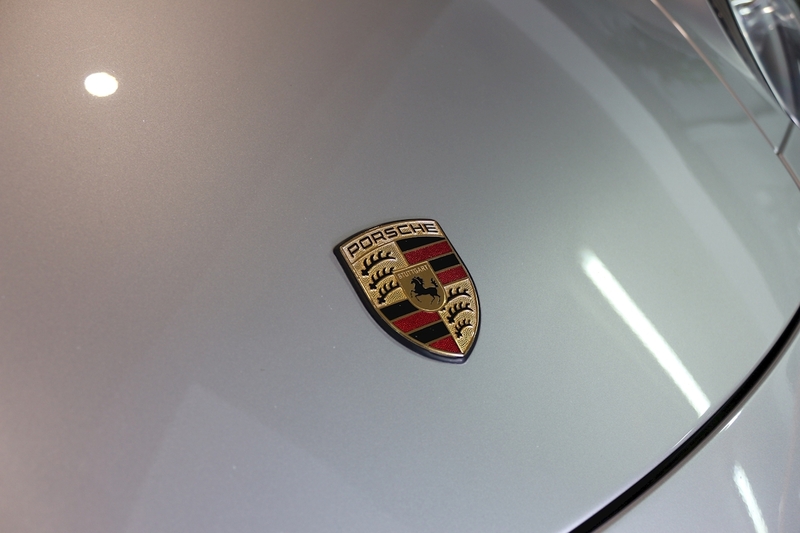 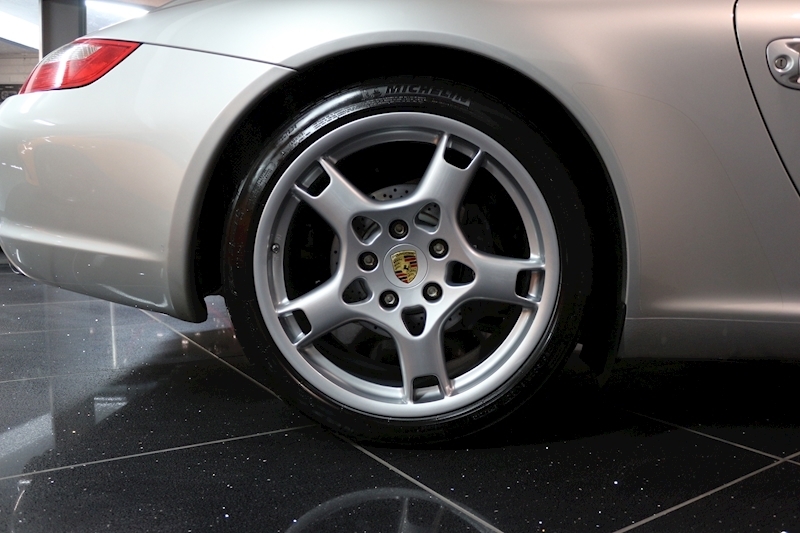 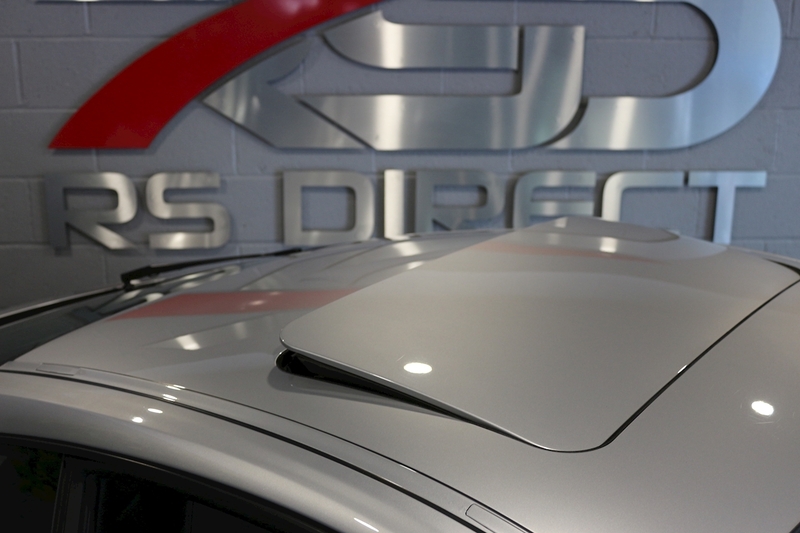 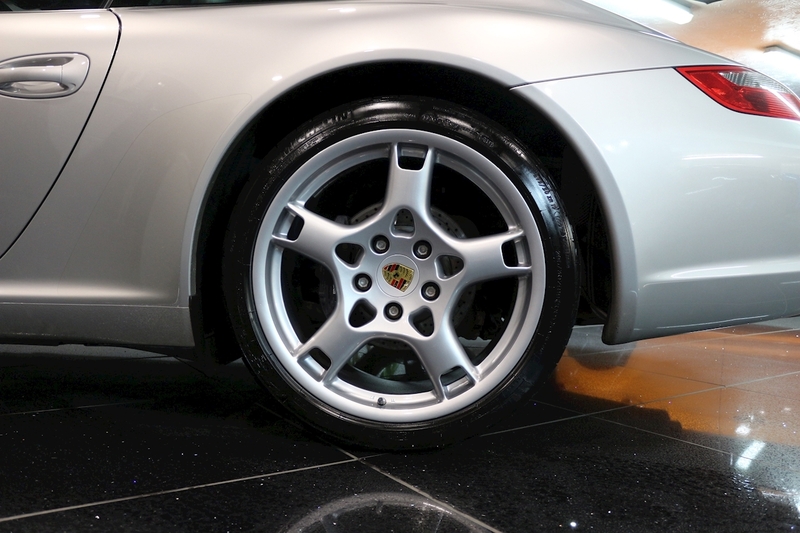 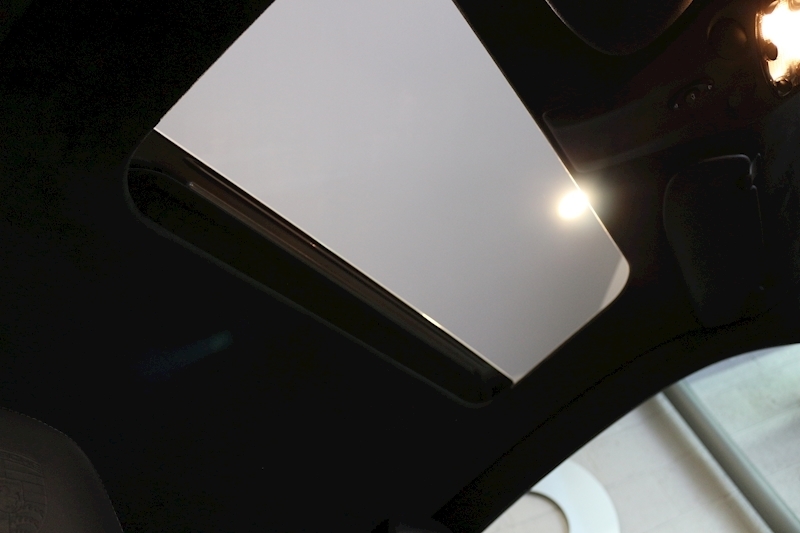 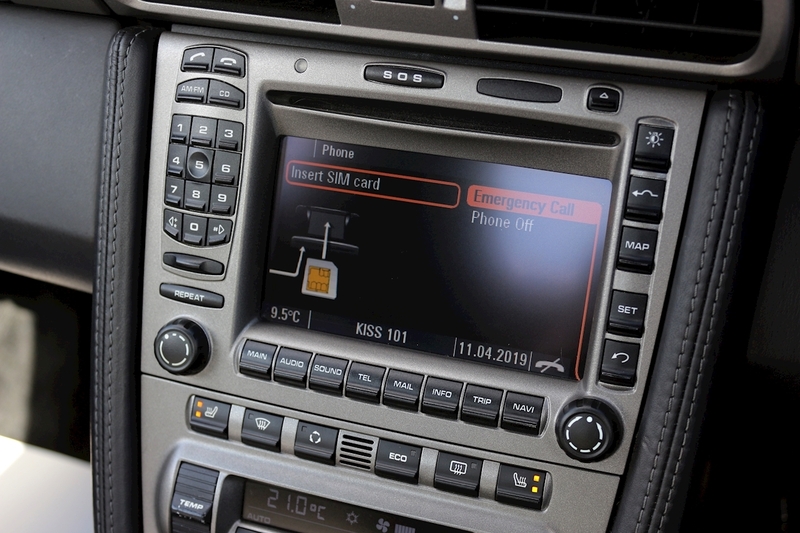 Full Porsche service history, just had service 1st week of April at Porsche centre Bournemouth. 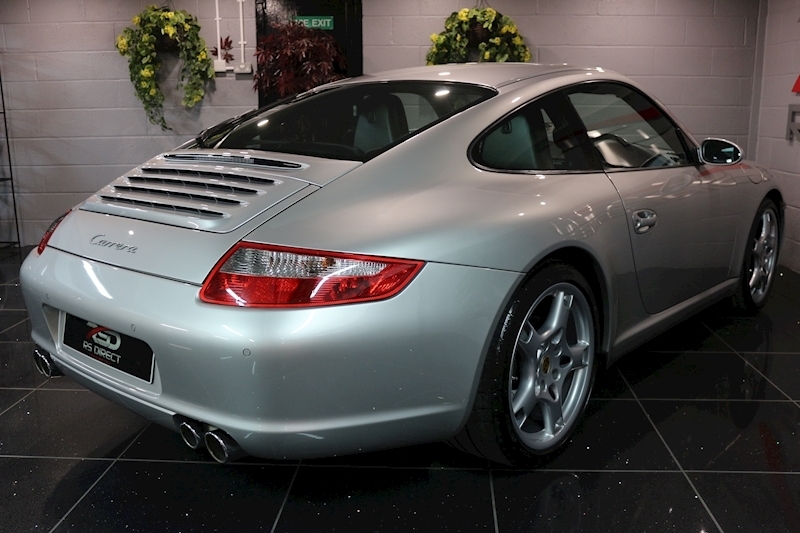 Fabulous example in amazing condition for its age, highly recommended.